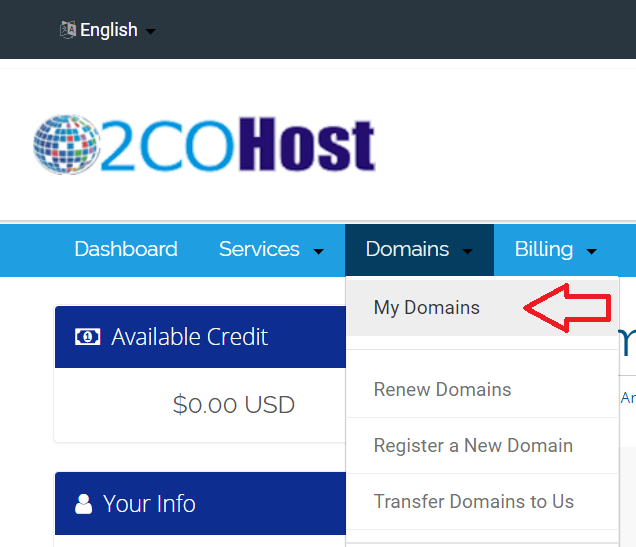 Home / Blog / How to Change Nameservers of Domain Registered with 2CO Host? How to Change Nameservers of Domain? 4- Scroll down and Click on “Change the nameservers your domain points to” under What would you like to do today? 5- Select option “Use custom nameservers” and add your own hosting nameservers as showing in screenshot. Please note that it will take up to 24 hours to propagate nameservers properly.